We all love a good meme. You might like a the @thefatjewish on Instagram or just like checking out what dank memes are frying on Reddit. Video memes are really popular because they are fun, easy to make and are engageing. So in this tutorial, Im going to show you how to make video meme's online in our online video editor. 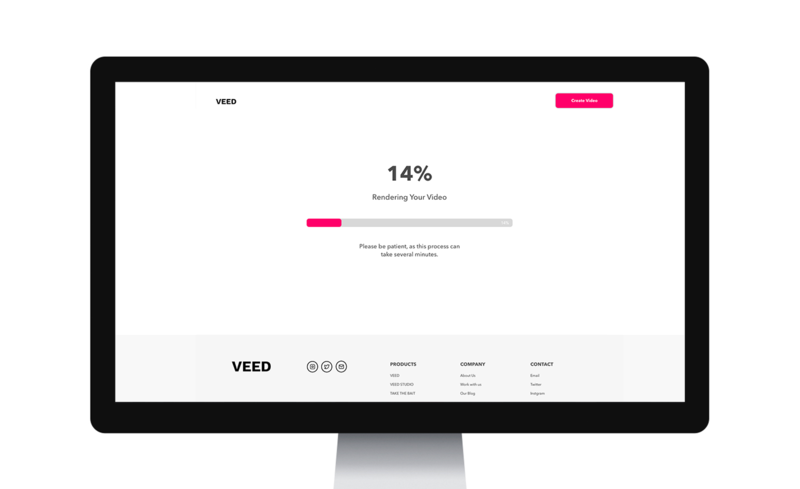 Go to www.veed.io and click upload and choose your footage, or if you just want to try it out click "try a sample". 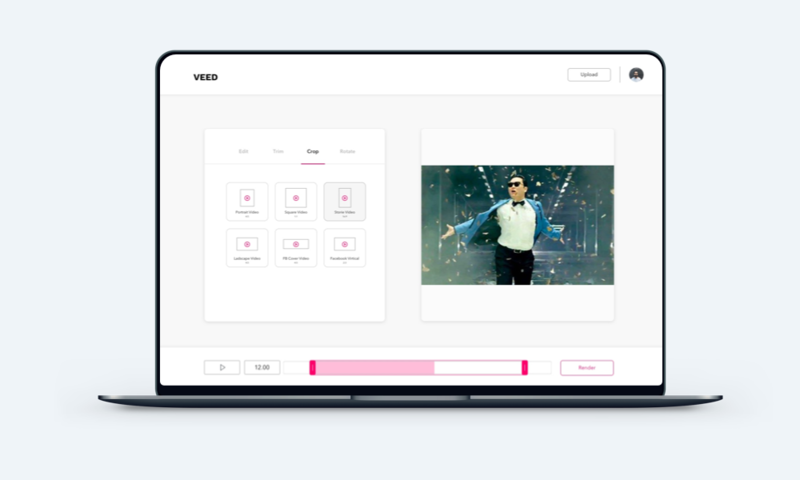 We currently only support .MP4 files but will be adding more file support soon. Now we have uploaded our video, go to the crop tab. 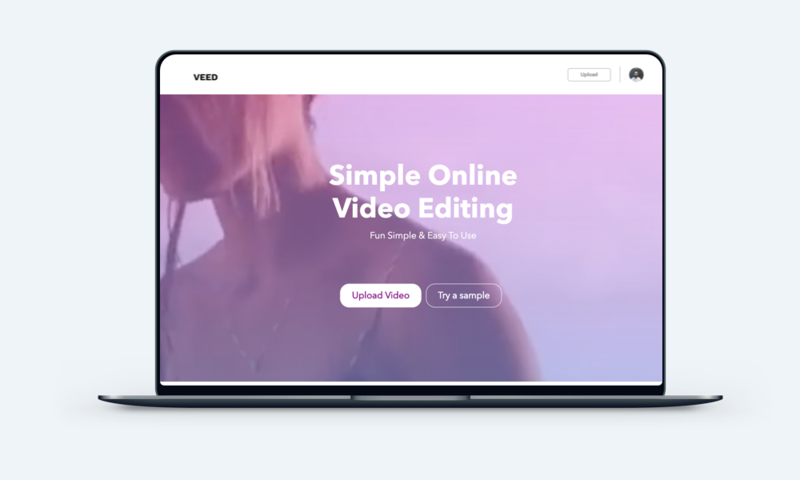 By default, your video will fit the canvas perfectly. If you have a landscape vide and want text on the top and bottom, choose a square crop. You will see that you now have a white canvas around the video. You can always move the video around in the canvas by clicking and dragging. Go to the text tab and click the + to add a text box. You can move it into your desired position by clicking and dragging, but for this, I want a text box at the top and at the bottom. Play around with font, colour and size, you can add as many text boxes as you wish and even sticker. You can also trim the video using the handles on the timeline. Once you're happy with you MEME video, just click download in the bottom right. Once the video has finished rendering you can download your video and share it.